This entry was posted in Uncategorized and tagged divinity rods, dowsing rods, hauntings, paranormal, scary. Bookmark the permalink. 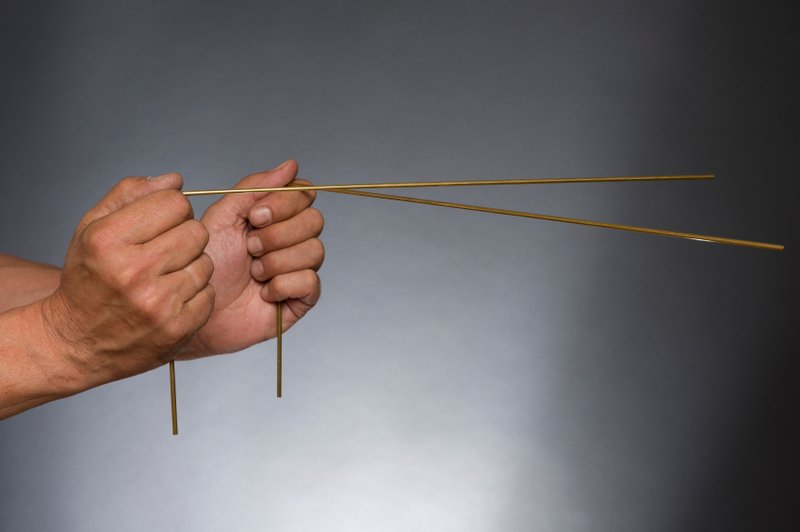 4 Responses to Dowsing Rods – Real or Fake? This sounds interesting. I want to play, too! What a fun post! You always do remarkable activities.